Faith has been with Apple as our receptionist since August 2015. She has lived in the Stanwood/Camano area since that time and loves it! She says the best part about her job is the opportunity to work alongside families in the community. When not at work, Faith loves hiking with her husband (Luke) and dog (Kitty) and sees way too many movies. Her favorite childhood movie is Pocahontas! 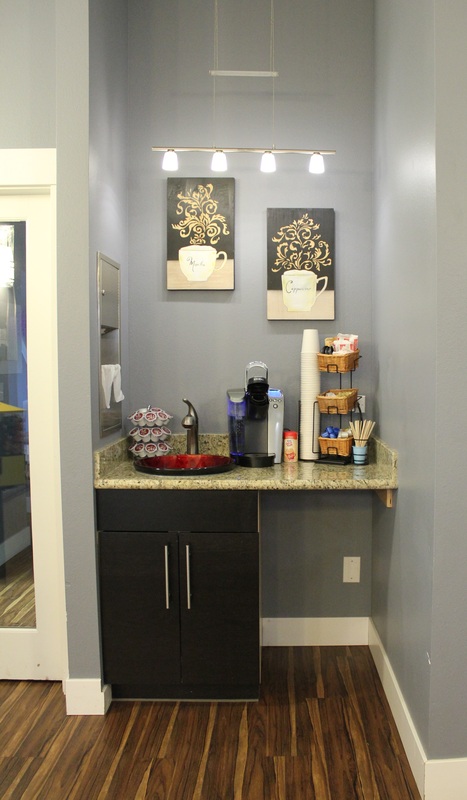 Faith enjoys greeting our patients and hopes to continue to provide a great waiting room experience for them. Marla was raised in northern California, and has three beautiful children. 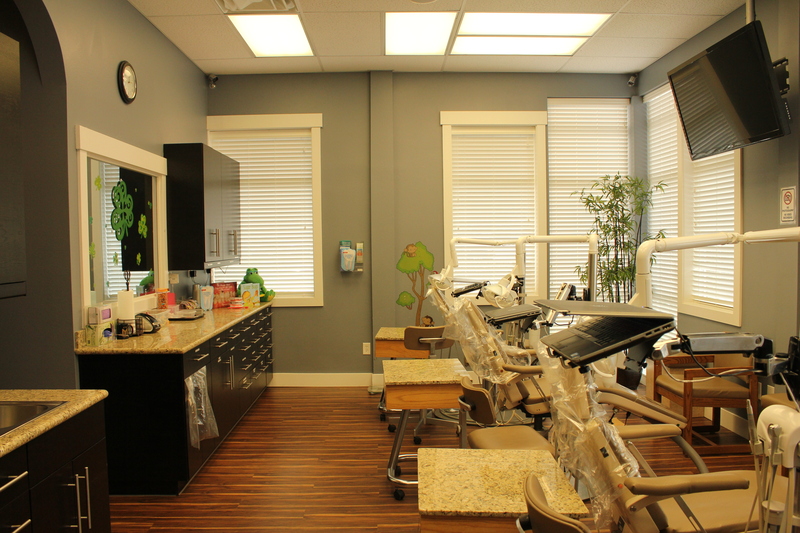 She completed her dental assisting certifications in 2007. She loves the excitement of working with children. 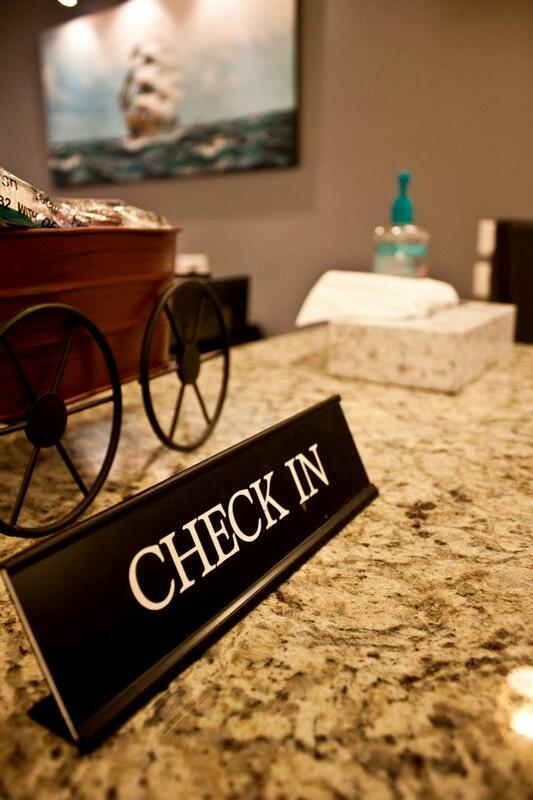 She enjoys making patients feel comfortable throughout their entire visit with explanation and care. 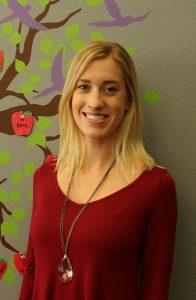 She has been pleased to be a part of the wonderful team at Apple Pediatric Dentistry since March of 2011. Her favorite kid’s movies are The Little Mermaid and Robin Hood! Britt graduated from Northshore Dental Assisting Academy in June of 2012. 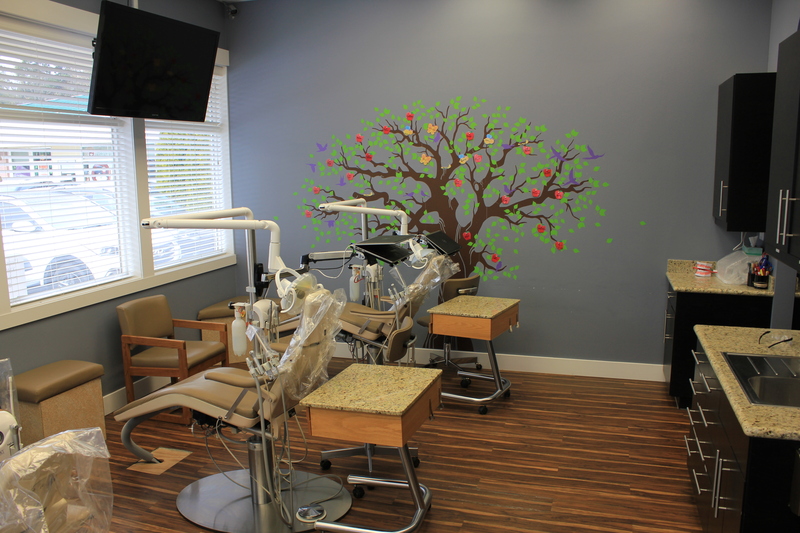 She has been with Apple Pediatric Dentistry since October of 2012. 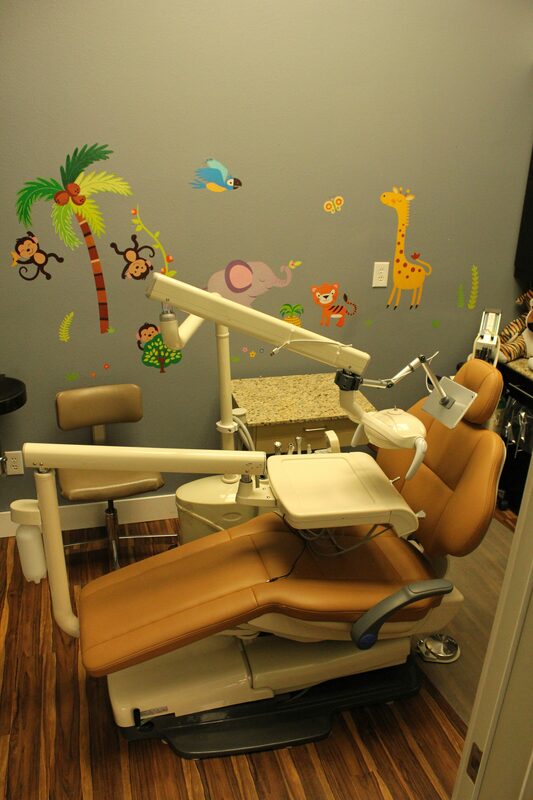 She says the best part of working in pediatric dentistry is creating positive experiences for each and every patient. 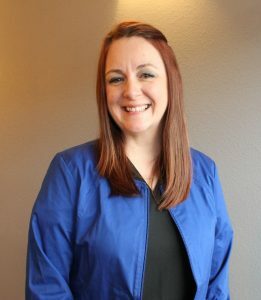 Britt lives in Stanwood with her husband, their two cats, Stella and Lionel as well as their two dogs, Rudy and Rufus. In her free time, she enjoys working with her horse, hiking, and playing football. Britt’s favorite kid’s movies are Tangled and Robin Hood! Meet CHLOE! 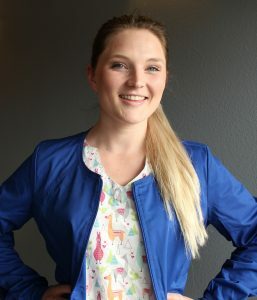 Chloe graduated from the Dental Assisting program at Lake Washington Technical College in August of 2015 and has been a dental assistant at Apple Pediatric Dentistry since October of 2015. She grew up in Arlington, and now lives in Oso with her boyfriend, dog (Lucy), cat (Georgie) and goat (Elvis). 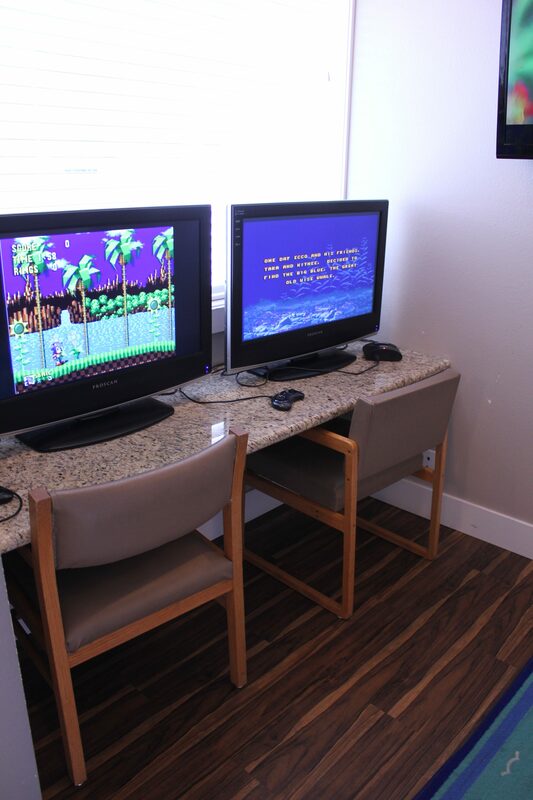 She enjoys spending time outdoors, hanging out with friends and family, and watching movies! Her favorite movie is Sweet Home Alabama, but she loves anything Disney! 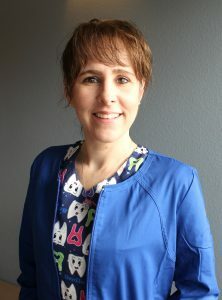 Chloe enjoys working as a pediatric dental assistant because she finds delight in educating children on oral hygiene, and takes pride in having an impact on the way each child views dentistry. 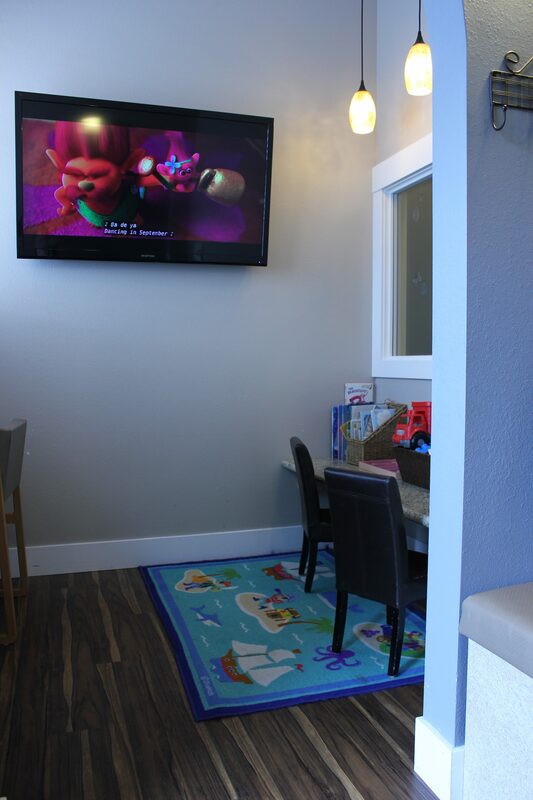 She loves making Apple Pediatric Dentistry a fun, safe and easy-going environment! 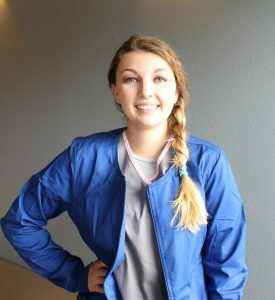 Brittney graduated in 2016 from Skagit Valley College for Dental Assisting. She has been here at Apple Pediatric since August of 2017. She says the best part about working in Pediatrics is being able to make a safe and comfortable environment for every child. 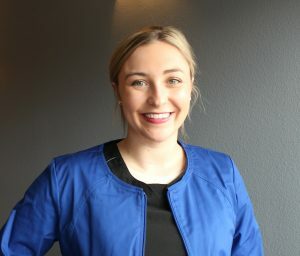 Brittney has lived here in Stanwood since 2008. In her free time she enjoys fishing with her boyfriend and traveling! She loves to come to work every day and make kids smile! Her favorite kid’s movie is Moana! Jen – Bio coming soon!